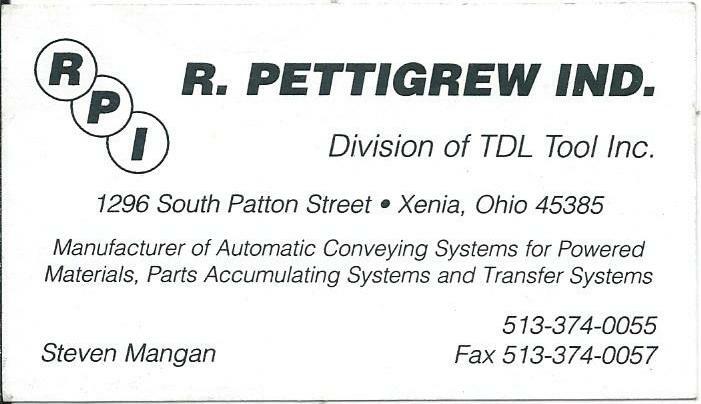 history — TDL TOOL, INC.
TDL Tool, Inc. was founded on March 3, 1992. Since its conception, TDL has sought to achieve the highest possible level of product quality and on time delivery while maintaining a fair price for our customers. 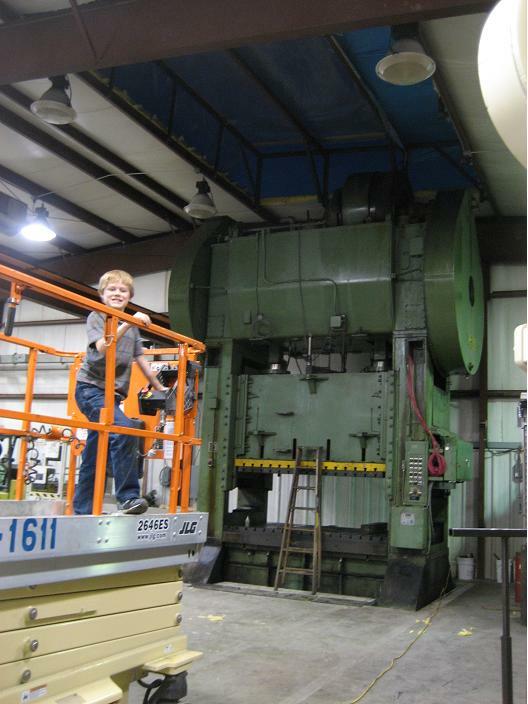 TDL continues to strive for a higher level of quality through continual improvement. TDL Tool Inc. has obtained ISO 9001-2008 certification. TDL Tool is a Tool and Die shop specializing in the design and build of tools, dies, molds, prototypes, jigs, fixtures, gauges, and special machines, including robotics, automation and controls. TDLprovides machine shop service for both manual and CNC machining. Our EDM services include 6 WEDMs which have a capacity of 4400 lbs. and large tank sizes, 4 sinker EDMs, and 1 EDM drill. We also have Waterjet cutting capabilities and metal stamping capabilities. Pictured below is the owner, Steve Mangan, who built the first building himself. The first building begins to take shape. Some of the equipment being wired up. Pictures of the outstanding crew! April 8, 1996 – TDL purchases 1 acre of land for future growth. June 30, 1997 - TDL builds a second addition. 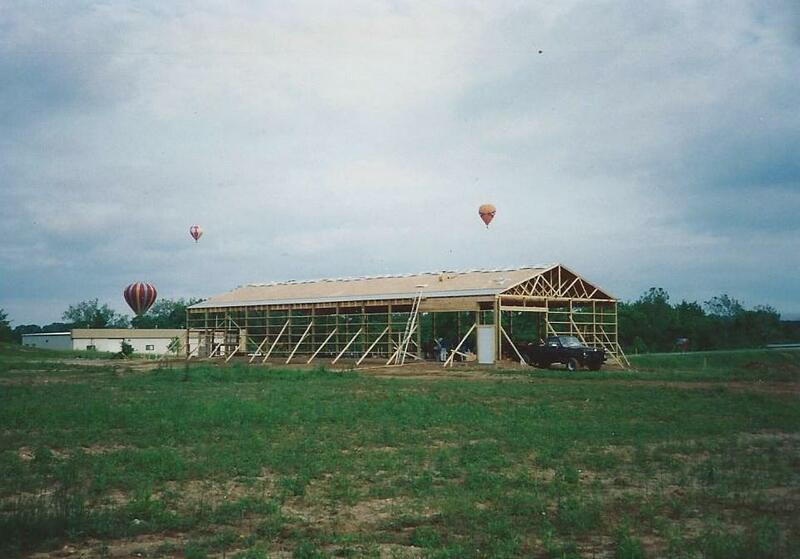 September 9, 1997 – The second 6,000 square foot building addition is completed. 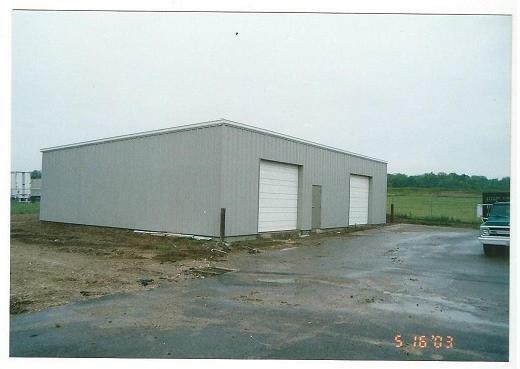 December 31, 1998 – The first row of storage buildings is completed and TDL Self Storage, a sister company, opens for business. March 1, 2001 – TDL purchases the assets of Metwood Industries. January 29, 2004 - TDL receives Champion Award. October 13, 2005 – Mangan Banquet Center, a sister company, is established. May 9, 2007 – TDL purchases an additional acre of land for future growth next to Mangan Banquet Center.